Not sure what to supply us? we’re here to help. These artwork guidelines give you a basic insight into what’s required when it comes to supplying your artwork to New Forest Textiles. If you ensure that your artwork is at 300dpi (dots per inch), at the desired print size. Then you can guarantee that it’ll be at a high enough resolution to print. Remember, anything taken from the web will usually be 72dpi and unusable. 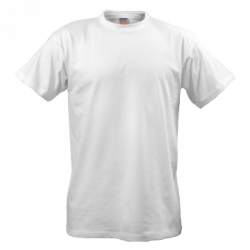 If your design has a background, this will print, so items with a white background will print white on a coloured shirt. Files can be supplied as jpegs, png, eps or tiff formats. Convert all text to outlines. We won’t have to relocate or match the fonts and your design won’t change when it’s printed. In case you don’t speak graphic design fluently, we are here to help.